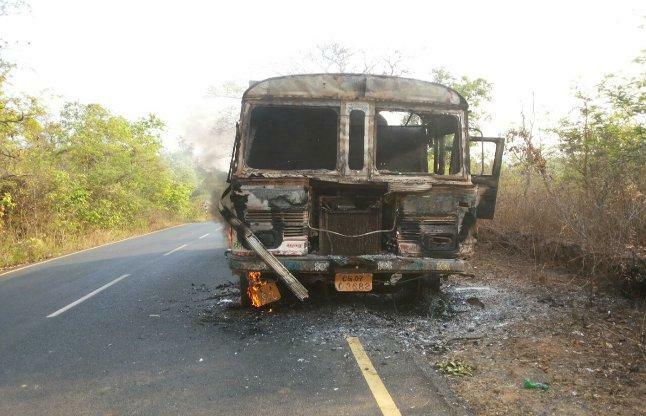 Eight maoists and two policemen were killed in a raging encounter in Chhattisgarh’s Dantewada district on Saturday, police said. Two security personnel were also injured in the gun battle going on in the forest of Barrempara village under Aranpur police station area of the state’s Maoist-affected Bastar region. 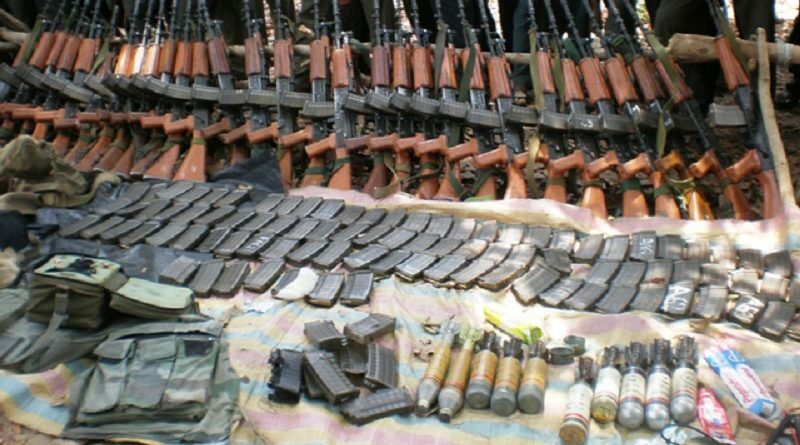 Explosives, one AK-47 and an SLR rifle were recovered from the spot. Deputy inspector general (DIG) of Dantewada region Sunderraj P said a police team from Aranpur police station came under attack while patrolling the region. 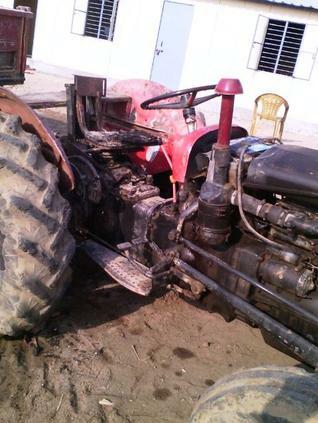 “The encounter and combing operation are still on. More recoveries could take place,” added the DIG. The injured security personnel have been identified as Dogendra Paul Patro and Sangram Singh Rana. Doctors attending them said they are out of danger. 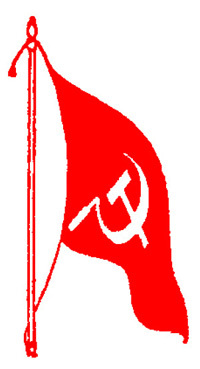 Sources said a senior woman Maoist cadre ,Palle, was among those killed in the encounter. At least nine CRPF personnel were killed when Maoists ambushed a road opening party of the paramilitary force in the state’s Sukma district last Saturday. Raipur, Apr 20 (PTI) A police jawan was killed and another one sustained critical injuries during a gun battle with Maoists that took place in the dense forests of the insurgency-hit Sukma district in Chhattisgargh this afternoon, police said. “The face-off took place in the forests of Marjoom village that falls under Tongpal police station limits, when a joint squad of security forces was carrying out an anti-naxal operation in the bordering region of Sukma-Dantewada districts,” a senior police official told PTI. Composite squads of STF (Special Task Force), states District Reserve Group (DRG), Central Reserve Police Force (CRPF) and district force had launched the operation from Katekalyan police station area of Dantewada district, located around 450 km away from the state capital, last night, he said. 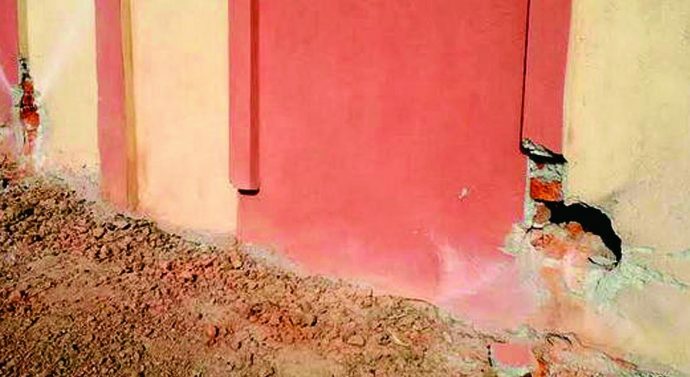 Three Central Reserve Police Force (CRPF) personnel, including an officer, were on Monday injured in an IED blast in Chhattisgarh’s Sukma district. 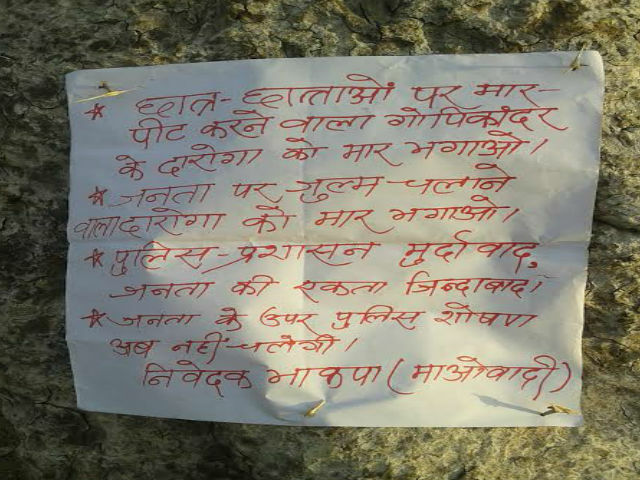 The incident occurred between Chintagufa-Burkapal at around 9 am when a road opening party (ROP) of 74th battalion of CRPF was carrying out its task under Chintagufa police station limits, Sukma Additional Superintendent of Police Santosh Singh told PTI. Inspector Ravi Singh and a constable S Babu was among the injured. 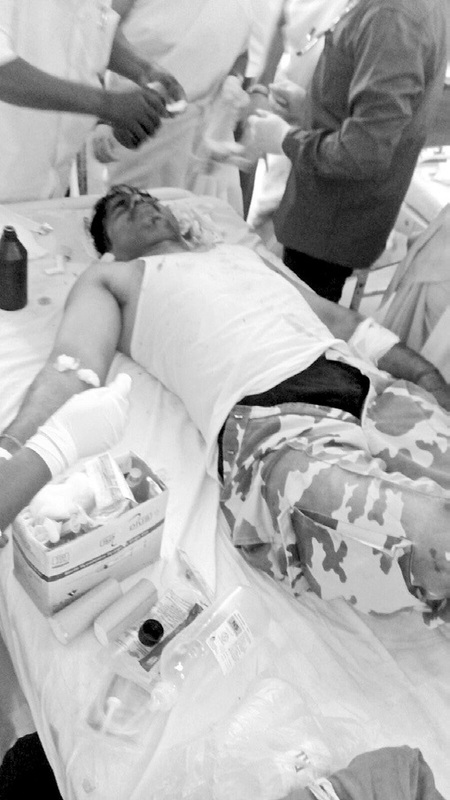 Constable Arjun Ram was critically injured in the blast, the ASP said. 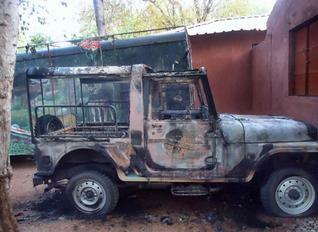 The Tadvai forest guesthouse jeep, allegedly burnt down by Maoists. 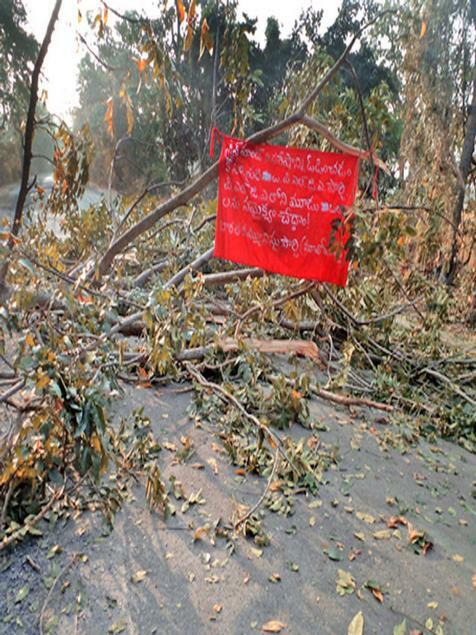 A forest guesthouse and a jeep were torched, allegedly by Naxalites, at the Tadvai mandal headquarters between Warangal and Eturunagaram in Telangana, on the intervening night of Friday and Saturday. The guesthouse was recently renovated and some huts were constructed by the forest department to encourage tourism and attract visitors to the State. The facility had remained defunct for many decades fearing Naxal attacks in the thick forests. 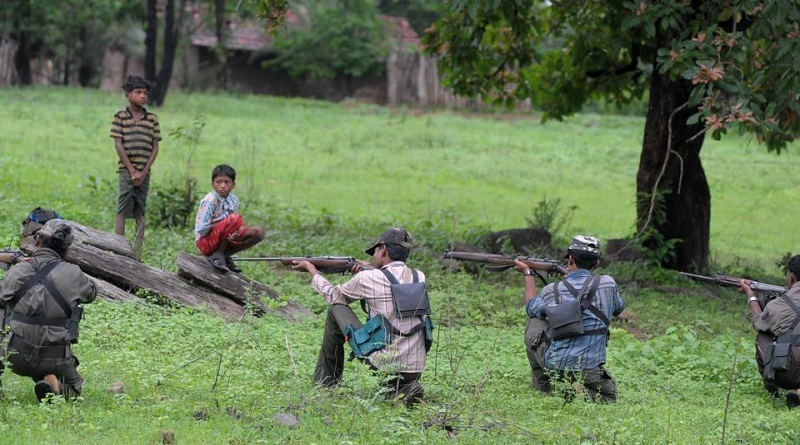 However, as the Naxalite movement seemed to have declined, the Forest Department recently renovated it.